Well, this is going to be a short post. Some weeks, it seems, nothing newsworthy happens in the coffee industry. Since I started writing this series, the quietest weeks have usually been around holidays, and with the 4th of July approaching that makes sense. So here we are. Just two stories worth reporting, and no new coffee health news—although there are some interesting articles worth your time at the bottom, which is something. The World Barista Championship took place last week, with Agnieszka Rojewska winning the coveted title in Amsterdam. Strangely, I couldn't find any news articles about this win, save for a press release in Global Coffee Report, so we're going to have to go on that. 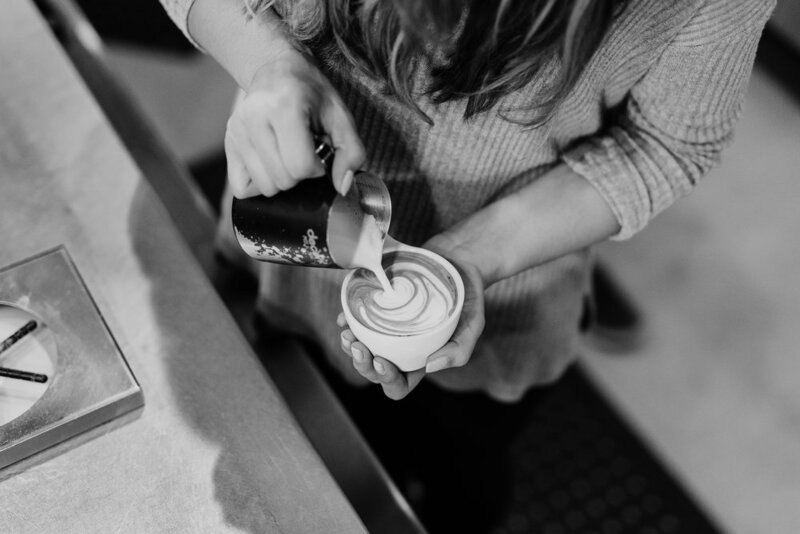 Rojewska, a 10 year coffee professional, already has one international title under her belt this year, having won the Coffee Masters in London in April, and she's previously won the Polish Barista Championship three times and the Polish Latte Art Championship four times. Not content with just the two world titles this year, she will be competing in the World Latte Art Championship in Brazil in November. Rojewska is the first woman to win the championship since its inception in 2000, which is pretty ridiculous when you think about it. Starbucks, for all their faults (of which there are many), generally treats their employees well. On top of paid parental leave and sick leave, stock options, and even tuition, Starbucks also offers a robust healthcare plan for both full and part time employees. This week, it was announced that the coffee company is adopting an extensive healthcare policy for trans employees, in association with the World Professional Association for Transgender Health (WPATH). Starbucks' healthcare plan has included coverage for gender-reassignment surgeries since 2012, but this new policy expands on that, offering "lifetime coverage for everything from hair graft and voice therapy to facial feminization and breast augmentation — services considered vital for transgender healthcare but often listed as ‘cosmetic’ and not covered by health insurance." 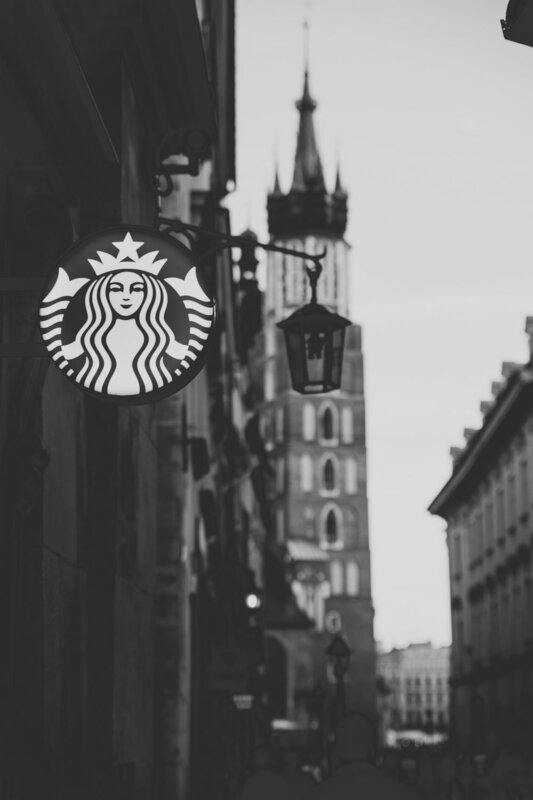 Starbucks is the first company in the world to partner with WPATH on their Standards of Care, a 120-page document which lists healthcare recommendations for medical and mental health providers. No news is good news, so probably. Until next week, drink good coffee. And read that interview with Catherine Franks!